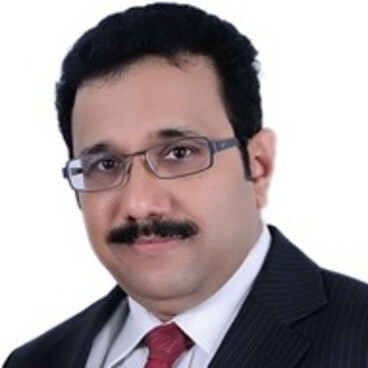 A performance driven senior executive with 24 years of wide experience (14 Years at CGI) in strategy development & leadership position in the areas of Consulting, Business Excellence, Account management, Organization Integration & Change management, Transition & Transformation, Continuous improvement through DevOps, Agile, Lean, Six Sigma and Kaizen. Ashok Mysore heads India Agile & DevOps COE & MIG Business Excellence at CGI. Prior roles involved Transformation Director & Global SDM work stream Leader at CGI.